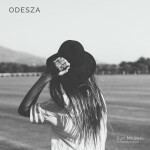 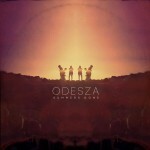 I found out about ‘My Friends Never Die’ right when I was first introduced to ODESZA to their ‘Above the Middle‘ track, but damn do I wish I would have attached myself to this one sooner. 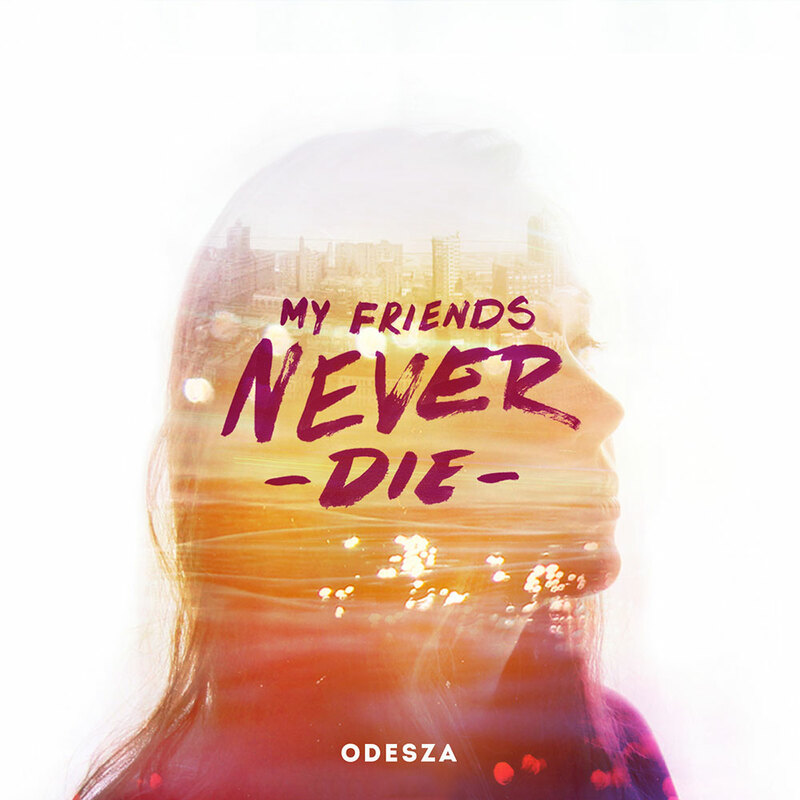 ‘My Friends Never Die’ would have been a perfect addition to our Top EDM of 2013, but it will probably fit in better with our 2014 anyways. 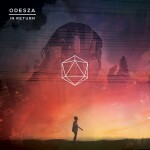 This duo has the future of electro dance down.